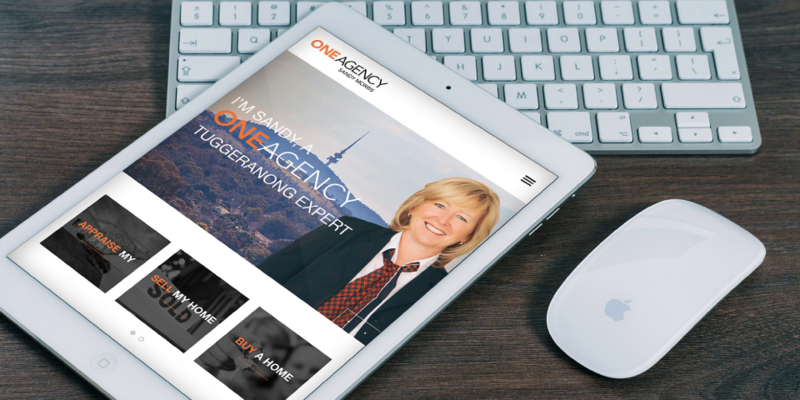 One Agency Sandy approached us to improve their digital credibility with a new website. The old site design was tired, performed poorly across mobile devices and search engines and was difficult to maintain and update. With a fresh new design, clear calls to action and an easy to use backend, the new website has become the marketing hub again for One Agency Sandy and has given them the confidence to increase their advertising and push more traffic to the website. 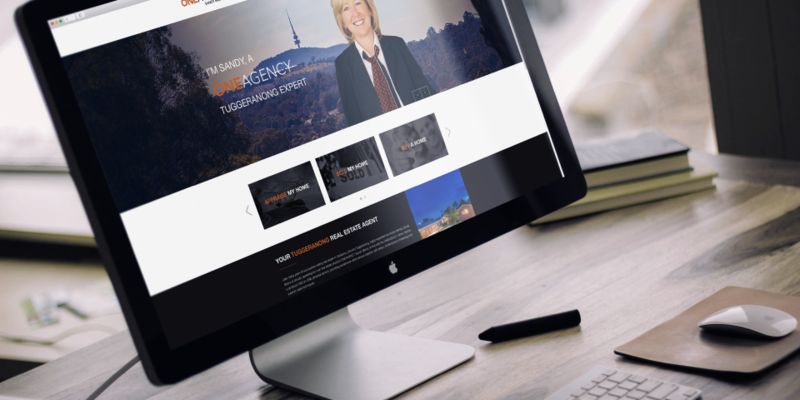 We designed the One Agency Sandy website using our tried and tested process which involves a discussion with the client to determine the content requirements and desired outcomes in terms of calls to action and follow ups. Then the site architecture, laying out all the pages and how they will work together and then the homepage wireframes, mockup for the homepage and internals across 3 responsive breakpoints for PC, tablet and phone and finally development and testing. 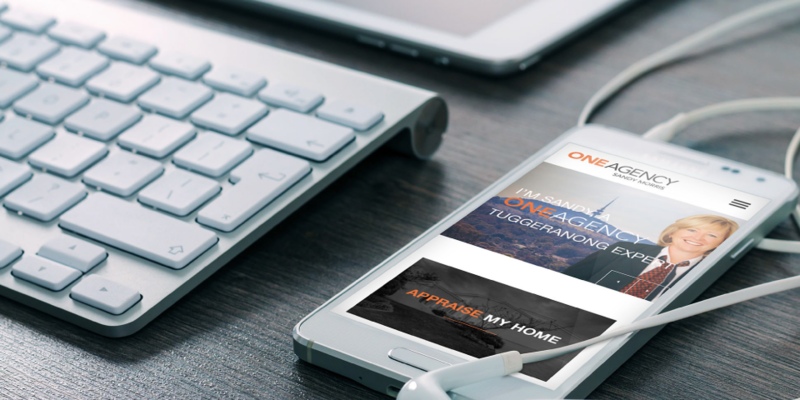 The One Agency Sandy website is built on the WordPress content management system and features a custom backend which makes adding new properties, updating photos, descriptions and reviews a fast and easy task. We worked with One Agency Sandy to ensure that the site was built around their needs and easy to keep updated, for example the website slider on the homepage allows their quarterly promotions to be front and centre and the rate my agent integration automatically populates to display all of Sandy’s latest reviews. With a clean, well laid out backend and around 1 hour of training the One Agency Sandy team are able to manage their website in-house.